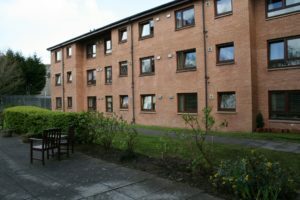 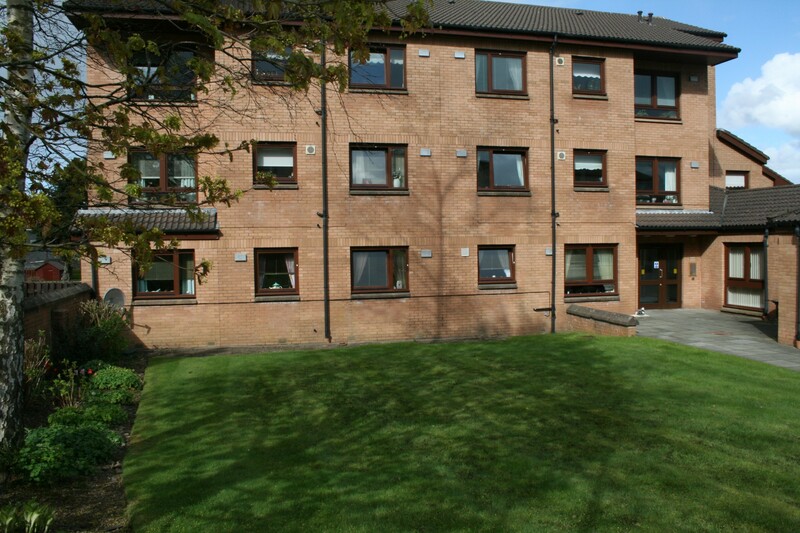 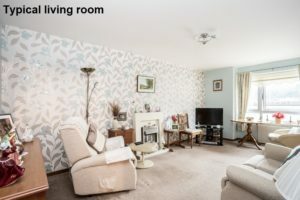 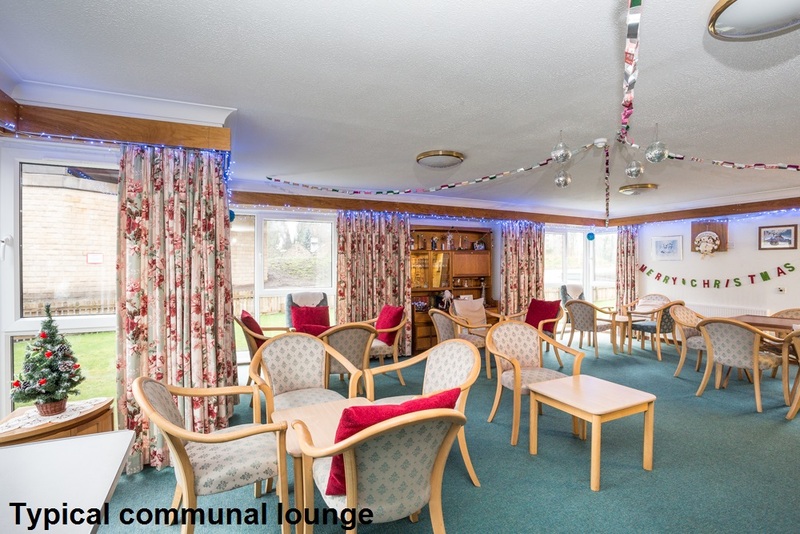 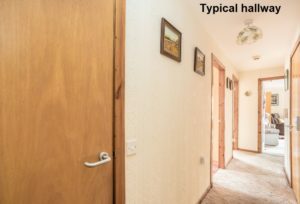 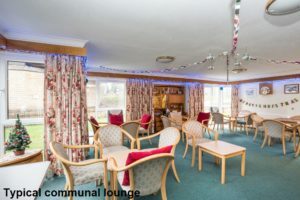 Hanover Court is a sheltered housing development located in the centre of Johnstone, a town 12 miles to the west of Glasgow and well served by trains, buses and a range of local amenities. 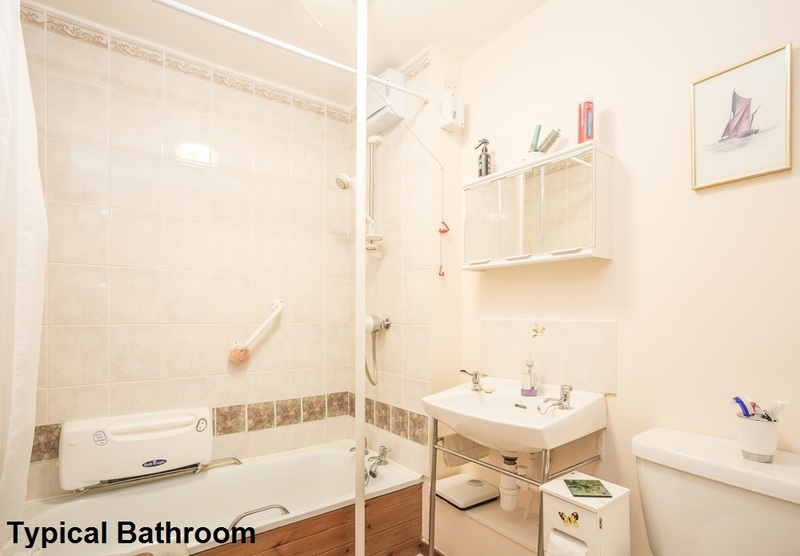 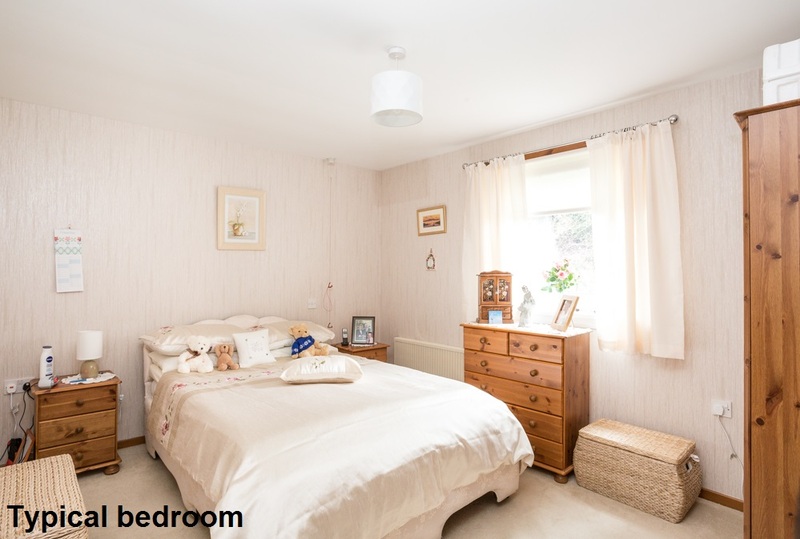 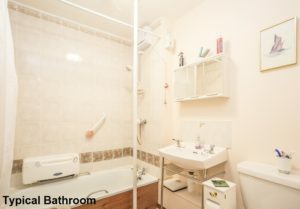 Hanover Court is made up of 28 one-bedroomed flats over four levels, with a lift giving access to the upper floors. 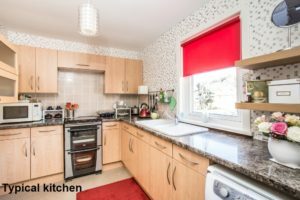 A Sheltered Housing Manager lives onsite and is available five days a week to help out in an emergency and to look after the day to day management of the development.